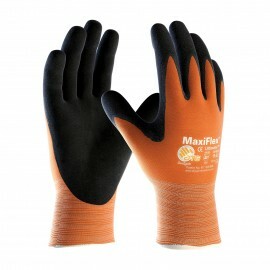 PIP knows that a worker’s hands are more valuable than any tool, and ably rise to meet the challenge of protecting them with their line of quality industrial gloves. 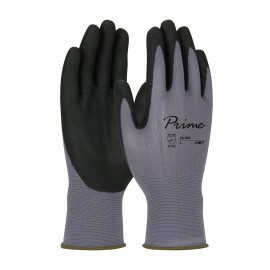 Precision-engineered for a wide variety of applications, PIP’s hand protection addresses such needs as harsh temperatures, dangerous chemicals, trauma resistance, and visibility. 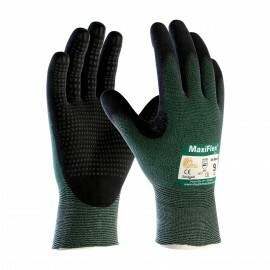 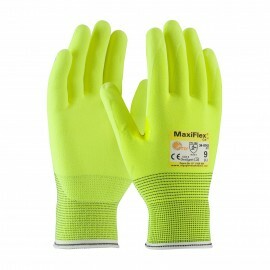 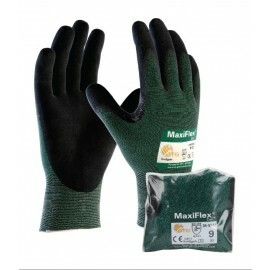 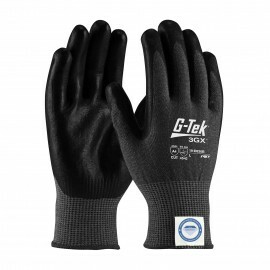 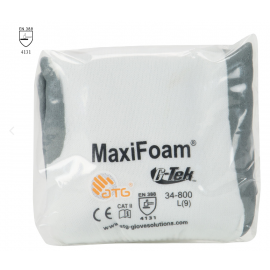 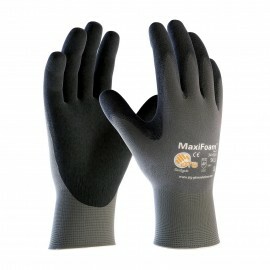 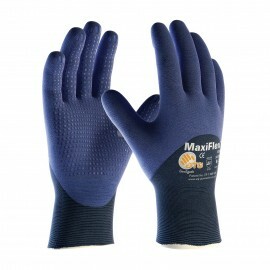 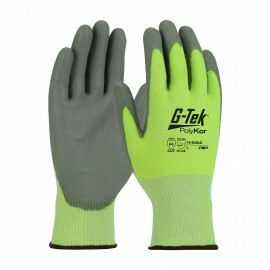 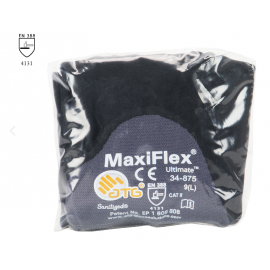 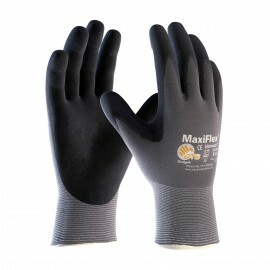 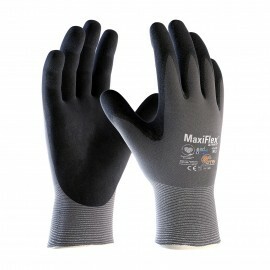 They range from heavy-duty high-performance gloves for vibration and impact resistance to lightweight disposable anti-permeation gloves for more quick and casual work.